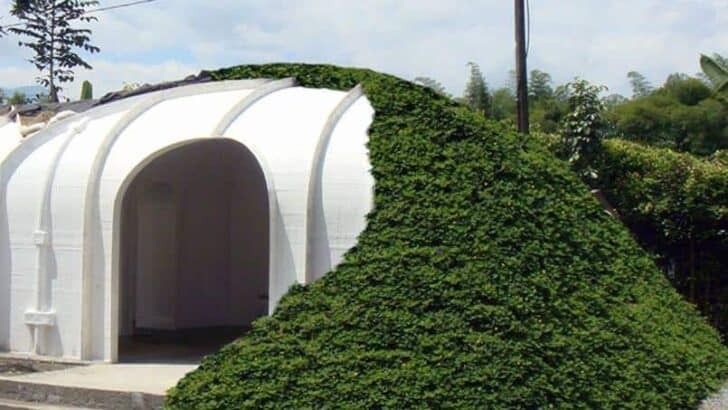 An American manufacturer offers a prefabricated DIY eco hobbit house kit reinforced fiber that is easy to install. 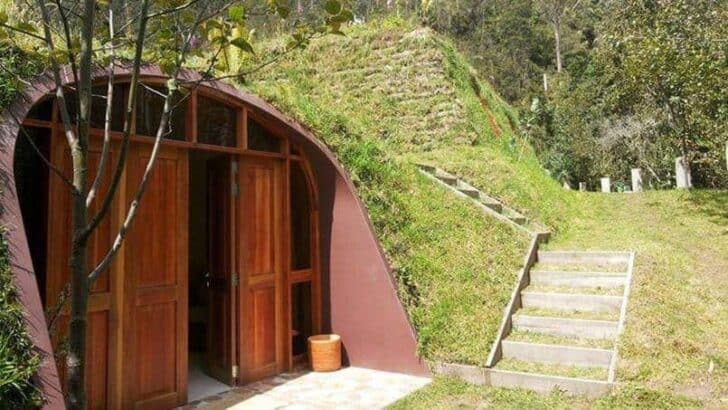 It remains only to vegetate the top of the shell to live like the characters in the Lord of the Rings. 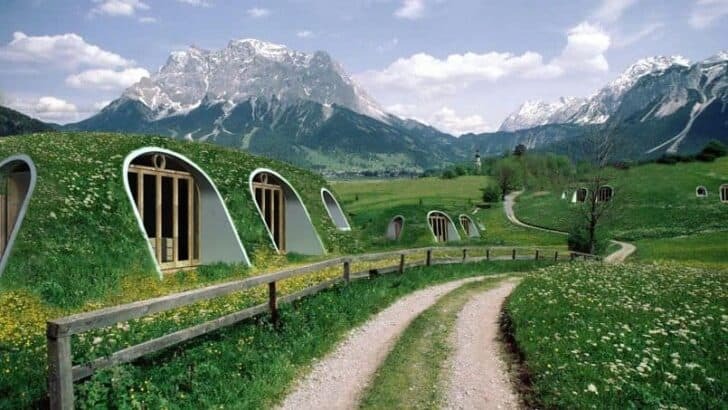 Riding on the success of the Lord of the Rings, which is undeniable, an American manufacturer offers modular homes clearly evoking a Hobbit house, a nation of small creatures invented by J. R. R. Tolkien. But to have this unusual habitat, it will pay in person. 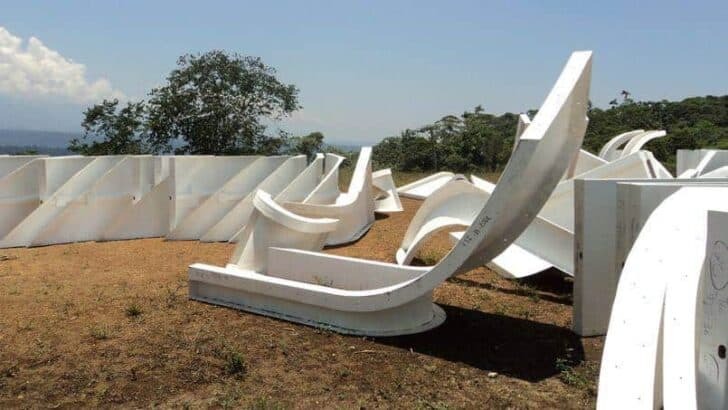 Indeed, the US manufacturer Magic Green Homes offer modules fiber reinforced polymer (FRP) to install and assemble yourself before vegetated roof to make it a true terrier. According to the manufacturer, who sells worldwide (the only European representative is now in the Rome area), smaller houses with one room can be mounted in 3 days by 3 people against 5-6 days large models with 3 rooms. Then it will remain to cover the soil structure and vegetate all with love. 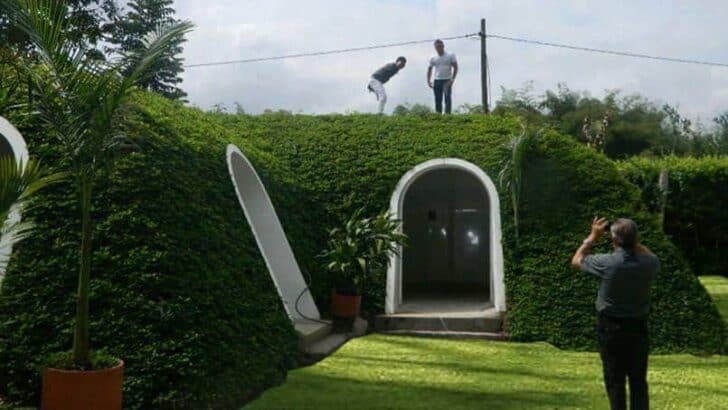 The vegetation can consist of any smaller plants delighting in the burrow implantation region, all providing natural insulation for freshness in summer and heat in winter. 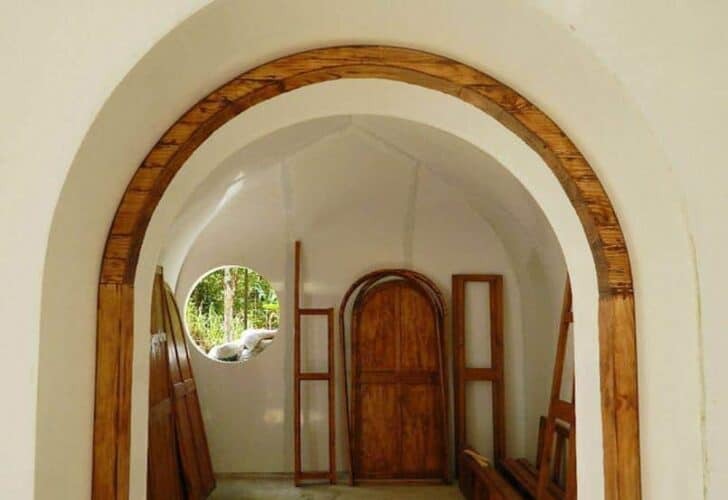 DIY eco hobbit house kit: Tropical or desert Version? 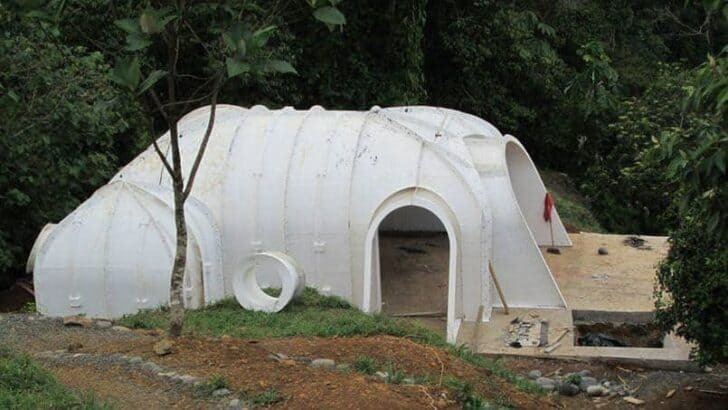 According to the manufacturer, the prefabricated structure of the hobbit house would be both "water resistant, non-toxic, fire-resistant and zero emissions." If necessary, he declined structures with stone and sand to fit a desert climate as well as versions for the tropical climate. 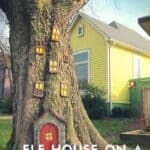 And for future Hobbits not too green, it does not forget to offer modules as a garage. Side tariff, the manufacturer suggests a price of around 410 euros per square meter comes, knowing that smaller structures start at 38 sqm. 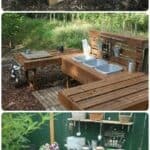 The invoice should nevertheless get heavier quickly once we add the transport to unserved areas (allow 40 kg per m² depending on the manufacturer), plus electrical, water or ventilation for those wishing to do not too rustic habitat. 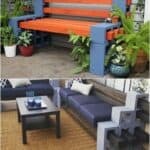 The fact remains that the system allows numerous combinations and having secured the structure on small poles cement and covered all of the greenery, some accomplishments completed (see below) look great. Vaporware as best I can tell.